Peixun (培训) is a word that expands to a wide range of meanings, from simple teaching courses to classes that focus on acquiring a technical skill, and even more personal programs for self-improvement. Still, nowadays there is something common among all formats of peixun in China: They all carry a sense of an extra-curricular training which would allow the trainee to gain an extra edge for one's future success. Whether we are talking about language learning or a more psychology-oriented training, peixun refers to knowledge that can become practical in one way or another. 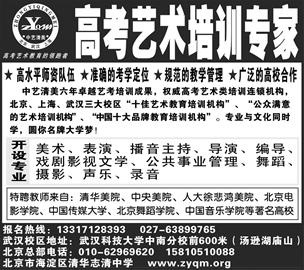 When passing across bulletin boards in China, whether they are located in schools or in community residential areas (小区 xiaoqu), peixun is the word that appears most often in ad titles along with zhaopin (招聘 'job recruiting'). Actually, peixun and zhaopin go hand and hand when one is on the quest for a career and a prosperous future. In a reality where standard academic knowledge or basic training aren't sufficient conditions for finding a good job, peixun attracts people, as it is an additional training which could be the edge one acquires within the contemporary rat race. A good example is 英语培训 (yingyu peixun) - English training; most Chinese have studied English in school or high-school, yet most of them feel that they had not reached a satisfactory level of language proficiency. Mastering English is considered a fantastic quality when hunting for a job, answering the demands of enterprises which have a global orientation. In such case, peixun is a class, training and a domain in which people can commit and elevate themselves towards gaining such a desired advantage. However, as mentioned above, peixun doesn't refer only to concrete knowledge, even if the ultimate motive is practical. A class of how to speak in front of a crowd, how to provide good customer service and how to present oneself in a job interview are all activities with a psychological flavor that fit under the peixun category. 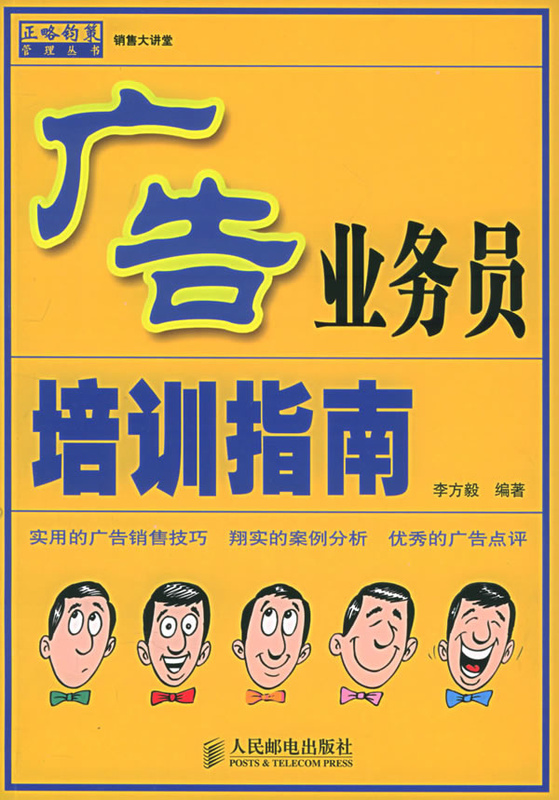 Peixun ads: In red: 股票培训 (gupiao peixun) - Stock market training; Yellow: 广告业务员(gaogao yewuyuan) - Advertisement manager training; Black: 高考艺术培训专家 (gaokao yishu peixun zhuanjia) - Training expert for the art college entrance exams. In Baidu Baike 百度百科 (baike.baidu.com), the 'Chinese Wikipedia', the definition of peixun states that it is an organized knowledge transfer (传递 chuandi) activity, including technical knowledge, standards and norms, information, beliefs and cultivating behaviors. It is less a cultivation of a hobby, but rather a process of obtaining useful skills. In addition to actual classes, books which teach such techniques are also referred to as peixun. Peixun classes are popular today and though in certain domains peixun-like training may have been common also many years ago, the meaning of peixun should be seen as associated with reform-era China. Some important skills were also emphasized during the communist era, but since then, when the capitalist demon was set free and personal initiative became a desired attribute, people are looking for any possible ways to improve their CV as well as develop more abstract psychological skills, which could make them more competent in the competitive modern environment. Many private companies are obviously taking advantage of such needs and are constantly thinking of new advanced classes they could offer to attract modern-self-aware customers. Peixun becomes tempting when people feel insecure; insecure about their own skills, insecure about their job-finding prospect and insecure about the future and the socioeconomic changes it might behold. Even when one feels successful in a certain realm, why not undergo one peixun class and gain another small advantage that might come handy one day? • Reciting Chinese – East-West Study Mentality Difference or Languages which Require Different Learning Methods? • The reform in the College Entrance Examination – Reducing students' pressure or reinforcing socioeconomic gaps?